Chris Jackson/Getty ImagesThe ‘Meghan Effect’ is in full force. Meghan Markle and Prince Harry are to be married in May. Their wedding is expected to give an estimated $US1.4 billion boost to the British economy. Kate Middleton’s fashion-icon status contributed an estimated $US205 million to the economy in 2015. We’re a few short days away from the May 19 wedding of Meghan Markle and Prince Harry, but the “Meghan Effect” has been in full force for months. Like Kate Middleton before her, Markle’s entrée into the royal family is expected to bring a huge boost to the British economy, this time to the tune of $US1.4 billion (£1 billion). That’s according to a new estimation by Brand Finance, which calculated the expected profits from a surge in tourism, travel, restaurants, hotels, parties and celebrations, and the sales of T-shirts, hats, banners, and other commemorative merchandise related to the royal wedding. 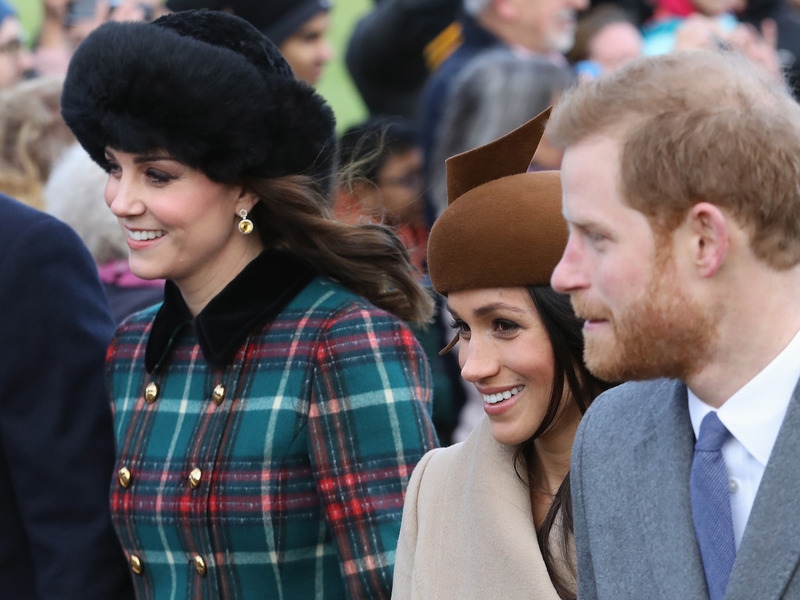 Brand Finance previously estimated in January that Markle’s impact on the British economy would be worth about $US677 million (£500 million), as reported by Forbes, but “excitement in the last couple of months” has increased doubled the value, said Richard Haigh, managing director Brand Finance. 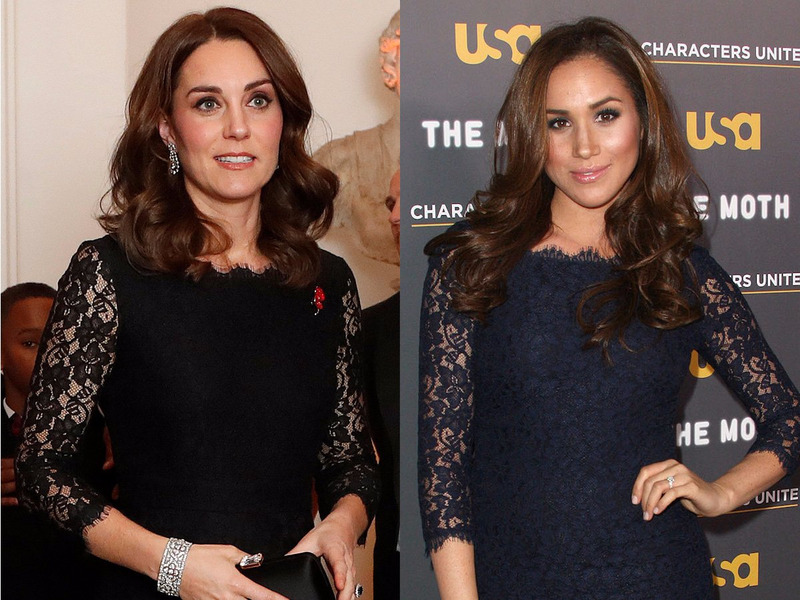 Around the time of the last royal wedding, in 2011, the phenomenon was deemed the “Duchess Effect” or the “Kate Effect”: Anything worn by Middleton, and now her children, flies off the shelves. Middleton effectively became a trendsetter overnight. But the royal reverberations continue far beyond the months surrounding the nuptials. In 2015, the Kate Effect brought more than $US205 million (£152 million) to the British economy, while the “Charlotte Effect” and the “George Effect” translated to over $US239 million (£177 million) combined, Brand Finance estimates. Getty Images Entertainment/Frederick M. Brown/Getty ImagesMarkle wore this Diane von Furstenberg dress to a charity gala five years before Middleton wore it. But Markle, a fixture on red carpets in the US and recently described as “a singular mover of product” by The New York Times, could have even wider influence and fiscal effect than her future sister-in-law. The 36-year-old actress led a surprisingly relatable life – which included sharing photos of her friends and family, clothes, and travels on her now deleted Instagram and blog – before recently rocketing to global fame. And Markle’s American citizenship, along with the few years she spent living in Canada while shooting television drama “Suits,” could expand her global fan base. Her style is also decidedly trendier and less traditional than Middleton’s. After Markle and Prince Harry’s engagement was announced, the couple posed for photos at Kensington Palace in London. She wore a coat by the Canadian fashion brand Line, a brand beloved by Canadians, but fairly obscure outside the country. Soon after the brand was identified, its site slowed or crashed for many visitors. All things considered, 2018 is set to be a banner year for the British royal family as they’re expected to drum up more than $US3.8 billion (£2.8 billion) for the country’s economy, according to Brand Finance.